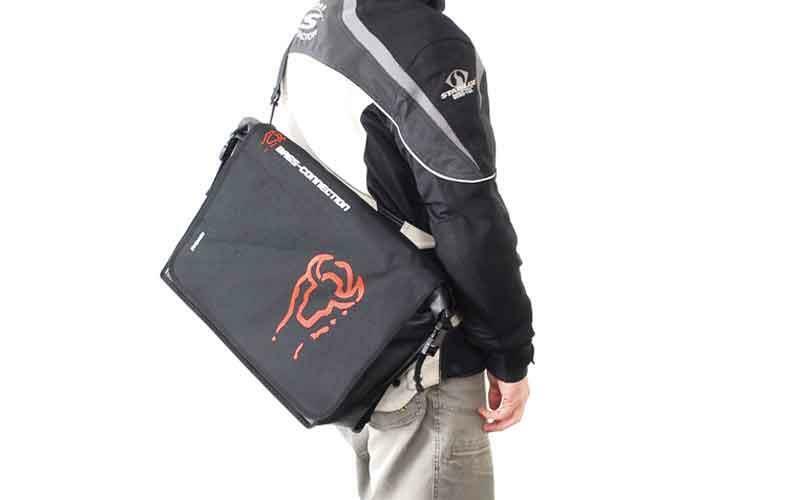 German motorcycle luggage specialists Bags Connection have introduced a new Waterproof Line that will keep their contents dry whatever the weather forecast by incorporating welded seam technology with proven roll closure systems. The collection includes dry bags that can be strapped to the bike’s pillion seat or rack, a backpack, hip pack and laptop bag. Manufactured from tarpaulin material with welded seams, the Dolphin bag has an integral sleeve that will accommodate laptops of up to 17” in size. Its roll closure system creates a watertight seal, while the 7-litre volume provides plenty of extra capacity and there are internal organiser pockets for pens, CD‘s, etc too. 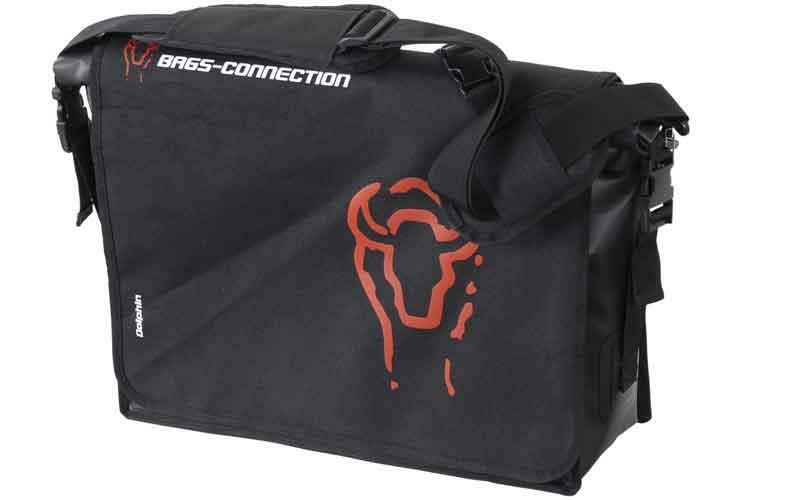 Bags Connection have added an additional practical feature especially for motorcyclists. 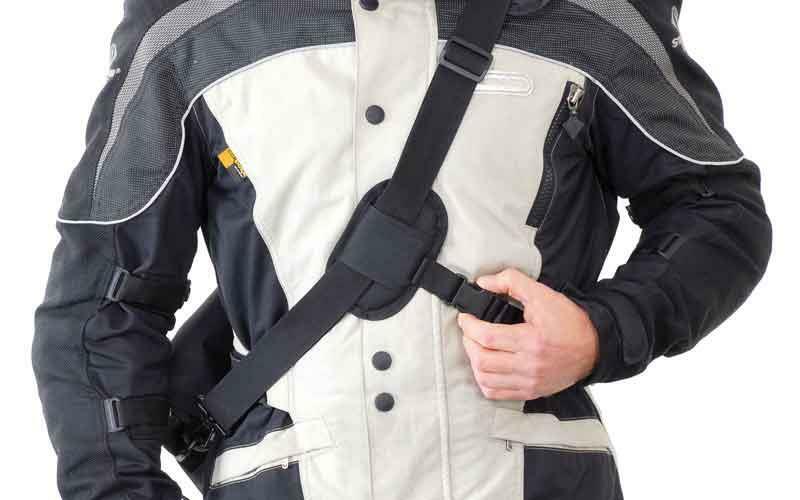 In addition to the comfortable padded shoulder strap, there is also a cross strap that secures the bag around the waist so that it will not be blown around while riding. Retail price is £48.27 including VAT at 15%.